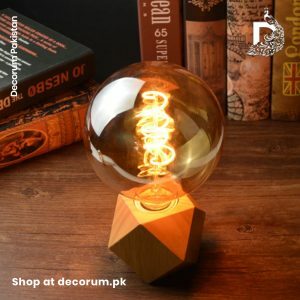 With an aim to revive the ancient traditions of Pakistani craftsmanship and blending those with richness in vintage & contemporary designs, we bring you the opulence of handcrafted home decor products that will last for generations to come. 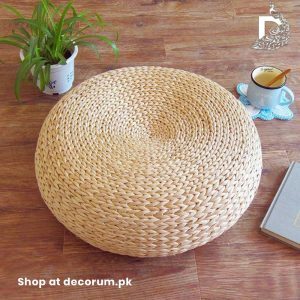 These fine handmade creations are a rarity in this era of mass-produce as our talented artisans and designers give each product a distinct and textured look. Our collection is unique and one of its kind. 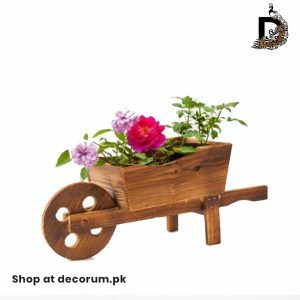 It is carefully designed by our digital artists and intricately carved by our highly skilled artisans. 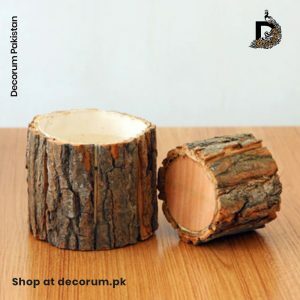 You can browse the latest designs on our online shop at Decorum.Pk. 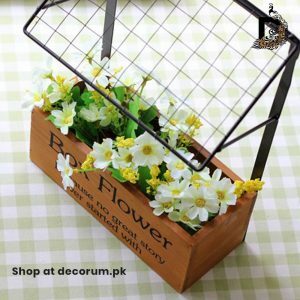 Trying to keep things simple, we are offering cash on delivery all over Pakistan meaning you pay when you receive. 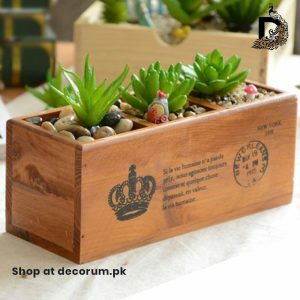 Making it even simpler, the order delivery is free all over Pakistan on every product. For the ease of our customers, booking or placing an order is extremely easy too. Once you have selected the product then it would hardly take a minute to place an order. How ? Product added to cart with one click followed by proceed to check out where you are supposed to enter your name, address and mobile and finally check out on the same page and you are done. We are keeping customer’s convenience at a prime consideration, once you have placed the order then you can easily track your order status which is being updated regularly by our support team. You can also send us an email at the mentioned address or even whats app. 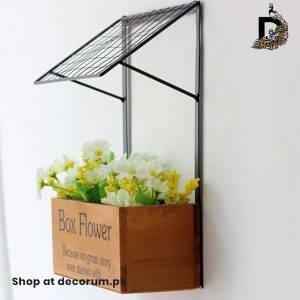 The delivery time for most of our products is 2 weeks as each product is crafted on the request of the customers. Once its ready for delivery then it is being handed over to the courier company for its final destination which is customers door step. 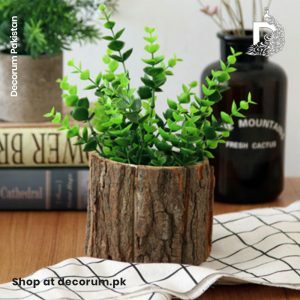 We love to hear your feedback on our products, you can always give your suggestions or opinions by writing an email at feedback@decorum.pk. 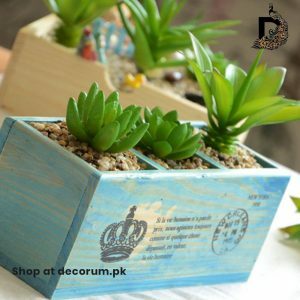 We intend to step up home fashion in Pakistan and expect our customers to be the driving force in our journey ahead !